I decided to re post this one – because I heard that YOU had not had the chance to read it when it first went up back in 2008. Enjoy! And don't forget to argue. 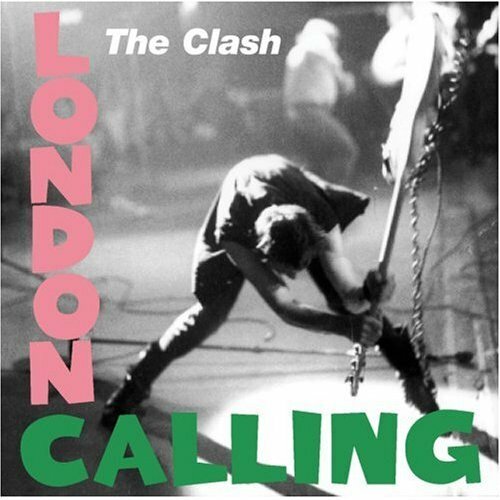 One of our local radio stations WTMD 89.7FM in Towson Maryland recently did a countdown of the top 897 albums of all time (89.7FM = Top 897 – Get it! radio people… ) anyway as a lover of lists in a list loving land I was enthralled. The station solicited votes from listeners – we were encourage to send our top 10 albums of all time and the staffers, along with the help of a Cray XT-4 supercomputer would compile the list and Play it for us during the entire month of February. It was a great month of radio and interesting to hear the diversity of recordings included in th list. Everything from Ella Fitzgerald to Public Enemy made the list. Here's the Top 25. 23. Jimi Hendrix – Are You Experienced? None from the 21st Century. 7 from the 60's and 1 – Miles Davis "Kind of Blue" from the 1950's, Which, by the way, is one of the most played around my house over the past 20 years. The first 21st Century release shows up at #33 Wilco – "Yankee Hotel Foxtrot". An album the Warner Music paid for TWICE. It's a great story. The top ranking Female artist album was at #36 "Blue" By Joni Mitchell. Now, I LOVE Joni, but I can hardly listen to those early records anymore. The air is thin up around those notes – it makes me dizzy. Personally, I would have "Court and Spark" – #99 – ranked highest among Joni albums followed by "Heijira" and Maybe even "Hissing of Summer Lawns" before I got to "Blue"
Speaking of Women. Carole King's "Tapestry" a core element of every teen-aged girl's record collection in the 1970's ruled the charts for months. It show up here at number 46. This is where this list starts to smell fishy and the gloves come off. I'll start – Tapestry a greater album than "Tommy", "Axis Bold as Love" "Songs in the Key of Life" or "Hotel California" I don't THINK So! 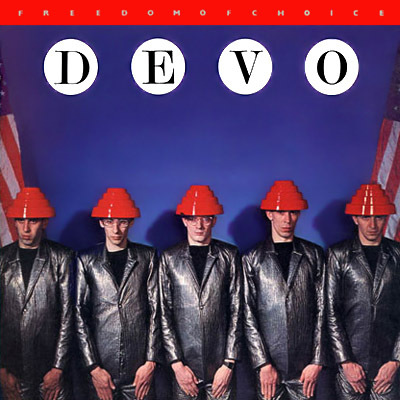 Whaddda ya mean Devo "Freedom of Choice" is at # 876?? That is easily a Top 800 record! I a 70s guy so it is interesting to see the top 25 albums.